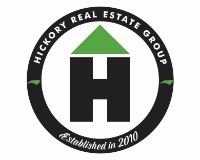 Saturday, November 10th at the Newton-Conover Auditorium (60 W 6th St, Newton NC 28658). Louis Nunnery School of Ballet presents The Nutcracker. Tickets are now available at the door for $12 for adults and $10 for children 16 and under. Doors open 1 hour before show times! 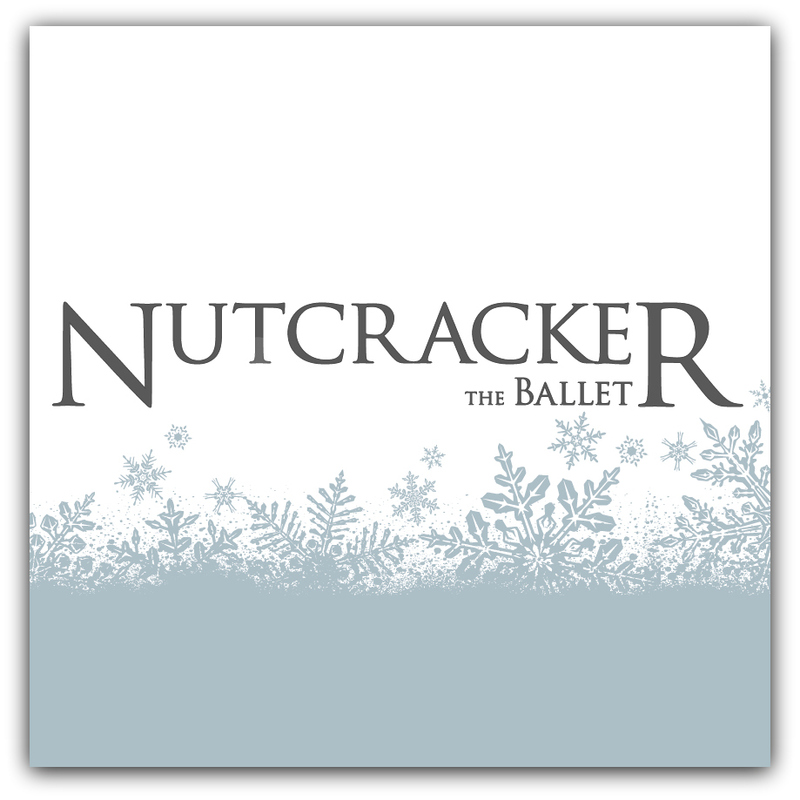 CLICK HERE for more information about The Nutcracker At Newton-Conover Auditorium.